2.700m2 with two entrances from two streets. can bay land just with house together. 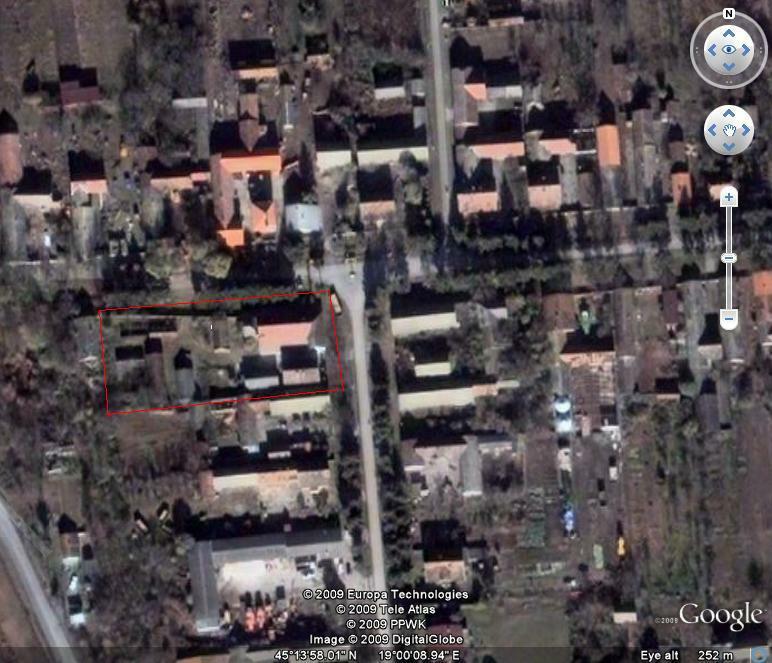 Price for house is 60.000,00 Euro. Price for land is 1m2 is 1,00 Euro. of land. One owner is for house, land and woods.